Everyone loves cats, right? You have to. From Lil BUB to Garfield, we've grown to appreciate these warm and cuddly animals that don't need our help, but couldn't eat without us. 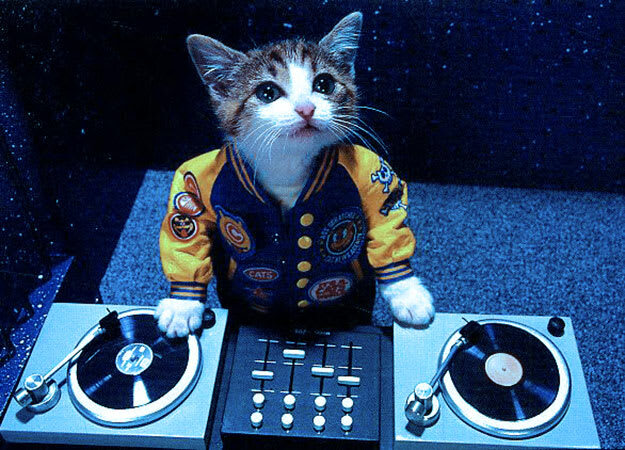 This week, we realized that the EDM scene has an odd affinity for the feline species as well, and figured now was as good a time as any to take a look at how this superior animal has infiltrated the dance music scene. From songs dedicated to cats to acts that take on cat-like names, here are some examples of the EDM scene's obsession with cats.